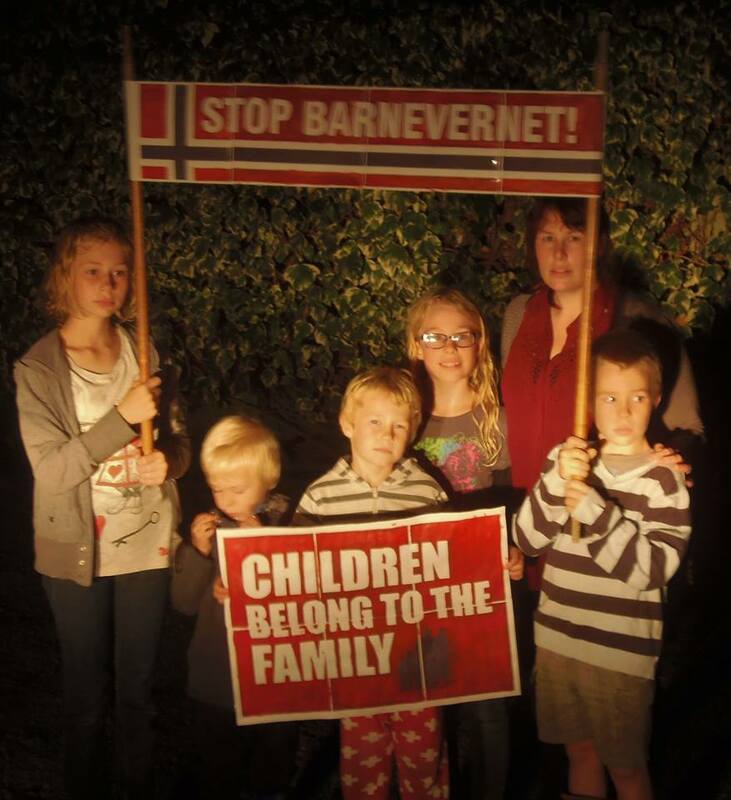 Jos & Lauren & children joining the protest against Barnevernet from Wellington, New Zealand. Thank you for joining the protest, Wellington. 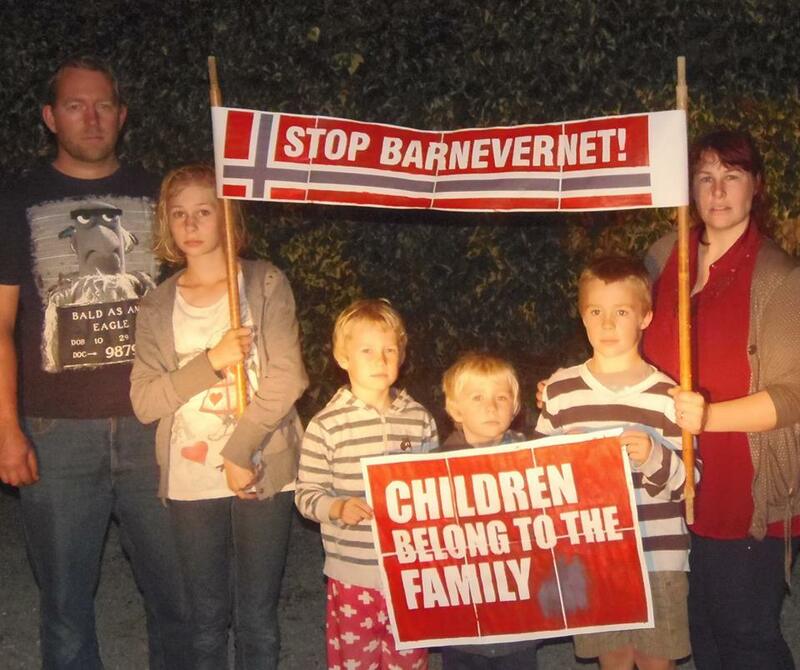 It is wonderful to see a family that knows what’s going on in a place that has little knowledge of the Norwegian problem. I thought we might only have 2 at our protest until the Betania Romanian Church got involved. “Where two or more are gathered in His name…” I think you are my favorite protest so far. That’s four cities covered here and 68 left to go! This entry was posted on Monday, May 2nd, 2016 at 8:10 PM and is filed under Commentary, Love of God, News. You can follow any responses to this entry through the RSS 2.0 feed. You can leave a response, or trackback from your own site.